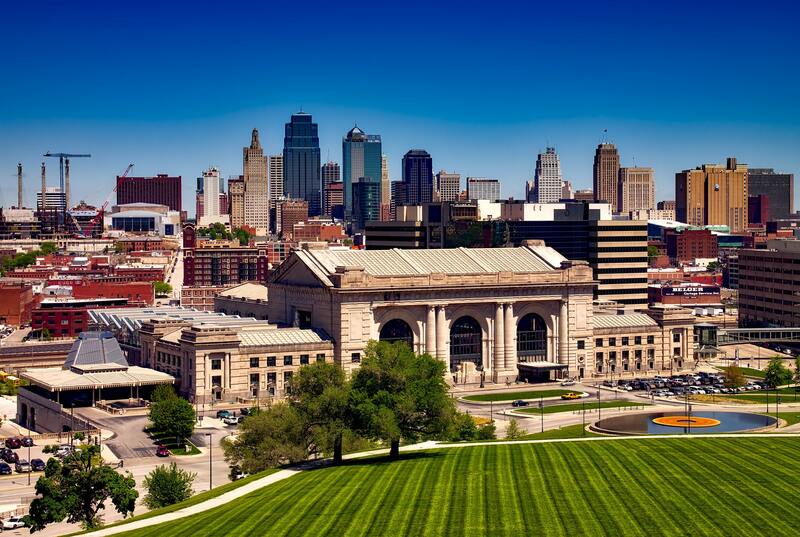 Help make Kansas City a welcoming community for all who live in the Greater Kansas City area. farmworker programs, health departments, clinics, hospitals and other community-based programs. Our efforts are guided by a multi-disciplinary team of local leaders who have been guiding immigrant and refugee programs in the Greater Kansas City community since 2016. We believe that meeting the needs of immigrant and refugee communities requires dynamic collaborations across service settings and disciplines – and that the time is right for this network to grow new ideas and solutions that work for our communities. social services other community members interested in strengthening the health and well-being refugee and immigrant communities.